The American Epilepsy Society's meeting is the largest and most prestigious event for epilepsy professionals in the USA. 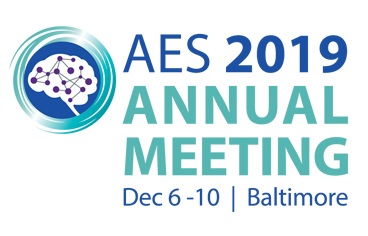 This year's meeting will be held in Baltimore, MD. The Northeast Regional Epilepsy Group will be sending many of its epileptologists, neuropsychologists, nurse practitioners and psychologists as presenters of research, organizers of Special Interest Groups, and attendees of major courses.